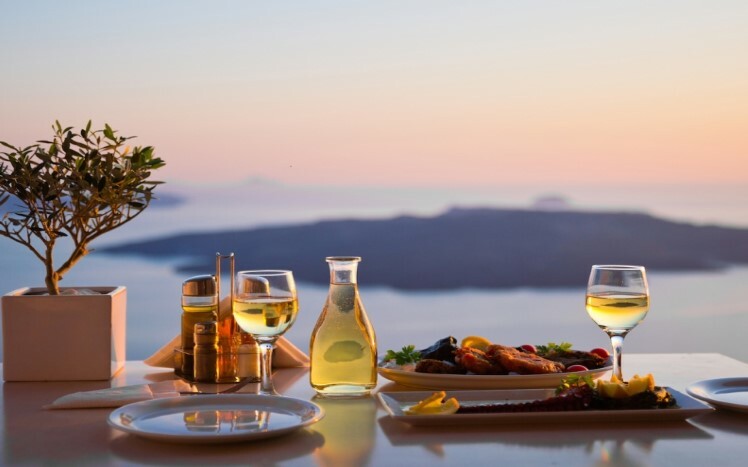 Greek wine is gaining popularity around the world and one type of wine embodies the Greek spirit like no other — Retsina wine. This wine comes in a variety of styles and its roots go back over 2,000 years in Greece. Greek Retsina wine uses tree resin, mostly from pine trees in order to make the unique flavor and body of the wine. Historically, Greeks make Retsina wine by sealing off the wine inside of a container which uses a layer or pine resin to protect the wine from oxidation. Most wine produced today is aged in oak barrels or stainless steel. Also, since “Retsina” is a protected geographic origin according to the European Union, true Retsina wine can only come from Greece. Contact with Holiday Plan, www.holidayplan.gr, an independent travel agency based in Athens, Greece, providing travelers with memorable travel experience to Greek destinations. We understand how precious your holiday is! That’s why we will do our best to make sure that your trip will be unforgettable! Trust Holiday Plan! Trust our Experience! !